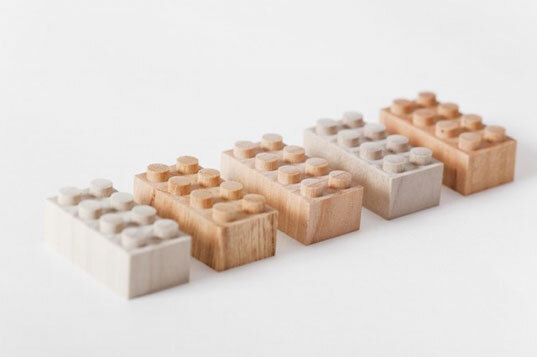 Japanese designers at Mokurokku have elevated a standard issue toy to an art form in their wooden Lego bricks that are both beautiful and biodegradable! The handmade birch and maple pieces interlock perfectly with standard plastic Lego blocks for an unexpected variation on play. Treated to retain their natural hues, the bricks also stand out as being constructed from a decidedly different material than the ages-old, primary-colored pieces. 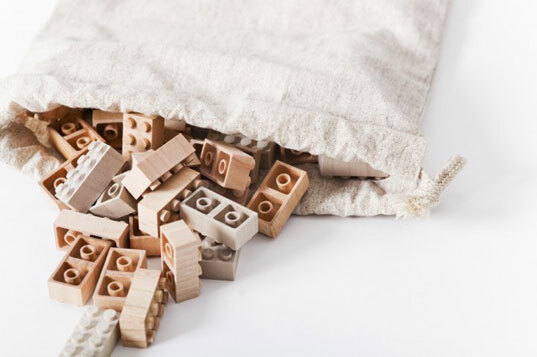 The tactile difference between wooden and plastic Lego bricks may encourage kids to ponder what other inconsistencies exist between the natural and manufactured worlds — or, as with other grand parenting education schemes, the disparity may go largely unnoticed. Either way, these Lego pieces are a welcome addition to the toy box, and a refreshing departure from the ubiquitous plastic that comprises most playthings. 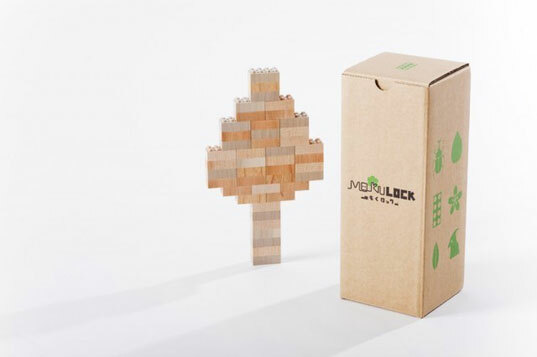 Japanese designers at�Mokurokku have elevated a standard issue toy to an art form in their wooden Lego bricks that are both beautiful and biodegradable! The handmade birch and maple pieces interlock perfectly with standard plastic Lego blocks for an unexpected variation on play. Treated to retain their natural hues, the bricks also stand out as being constructed from a decidedly different material than the ages-old, primary-colored pieces.